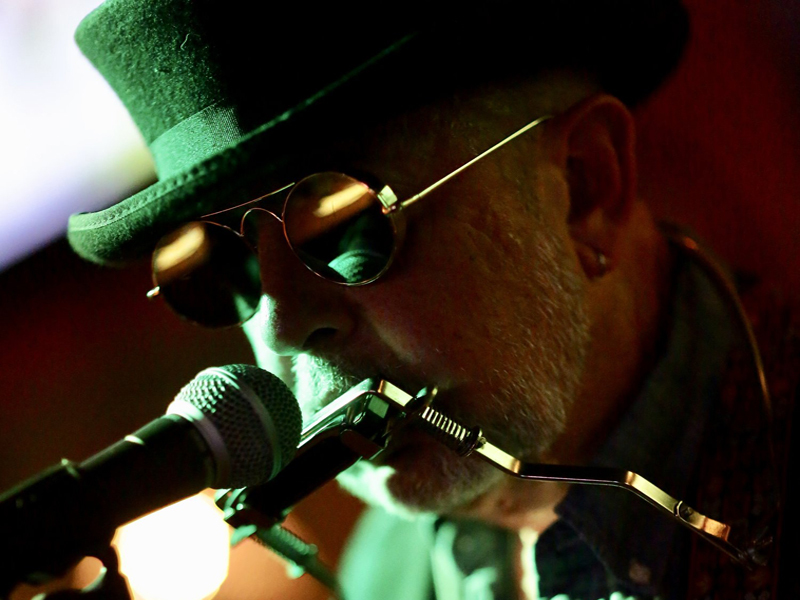 A native of Stamford Connecticut, Richard has been playing and writing music for over 30 years. A founding member of Connecticut’s now defunct but fondly-remembered Rafter Bats, Richard writes songs in a distinctly American style. Though brought up on The Beatles, The Rolling Stones and Bob Dylan, his songwriting voice is distinctly his own. His latest album, "Caught In The Act" was released independently on April 1, 2014. Richard’s debut album “Walking Home” as well as "Caught In The Act" are available on iTunes, Spotify, Amazon MP3, Google Play and other websites, as well as Pandora Radio. He and his band are currently working in the studio recording a new album of all original material. Richard has recently been joined by three great musicians: Paul Kechejian on drums, David Eisermann on bass, and Rory Gordon on lead guitar. 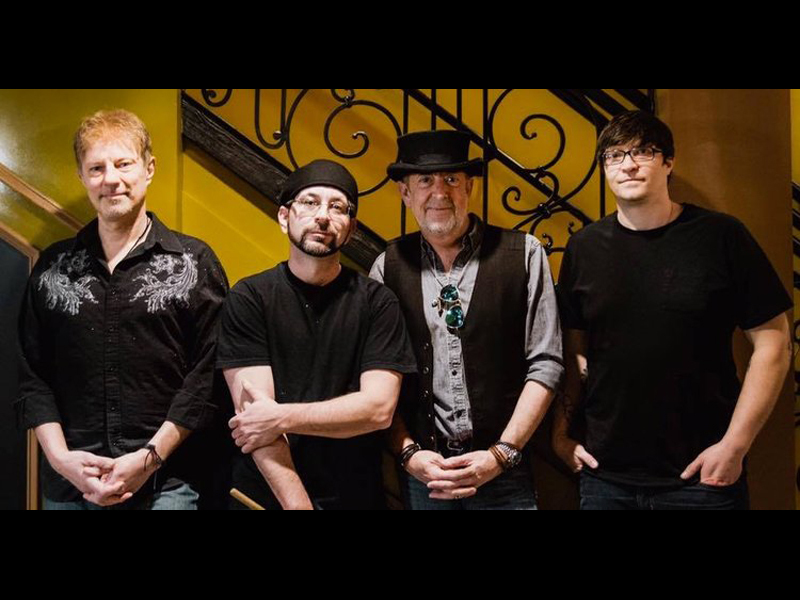 As Richard Keith and the Occasional Playboys, they've been rocking out on original tunes in the Fairfield County area of Connecticut.